plum – The Beauty Spot. Happy weekend everyone! I hope you are all well. I knew I wanted to do a short make up related post and while I was thinking what do I started daydreaming about what look I shall wear tonight when I go out with the girls. It then hit me like a lightbulb moment: you guys can help me choose! I know I want to do quite an intense smokey eye but I’m bored of using the same blacks, greys and taupes. I do love those shades but it’s nice to have change! 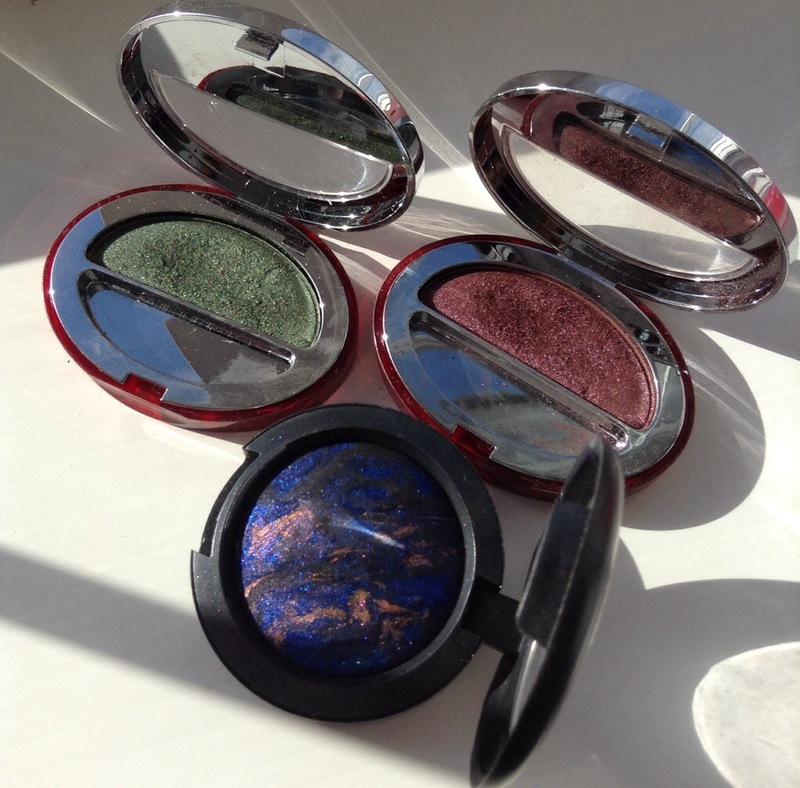 So looking through my collection of shadows I found these 3 beauties and just couldn’t resist! They are those really beautiful jewel-like colours (juicy ruby reds, rich emerald greens and deep sapphire blues) which I think are quite versatile in terms of what skin and hair colours they suit.